"The members of the Tükrös Band are among those who believe that the beauty, power and dynamism of the well-rehearsed ‘chamber music’ of the very best village bands is able to offer a rare experience to the listener without any need to arrange or mix genres. The folk music of the Transylvanian Heath (Mezőség) is not a simple matter either for the musicians or for the audience. It provides an elemental experience if the performer is capable of conveying every nuance of the playing style that has been polished over the centuries, yet may create uncomfortable feelings if the performance is merely confined to the approximate playing of tunes and rhythms.  We certainly set ourselves the former as our aim, laying our foundations on irreplaceable first-hand experiences, as in many cases we were able to learn the essence of playing folk music personally from our musical role models. 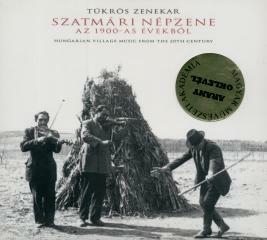 The music on this recording was an organic part of the life of the average Hungarian who lived in Szatmár Country for the better part of the twentieth century – with this music the people of Szatmár celebrated , they cried, it is what they heard on the most important events of their lives - for them this was the MUSIC.